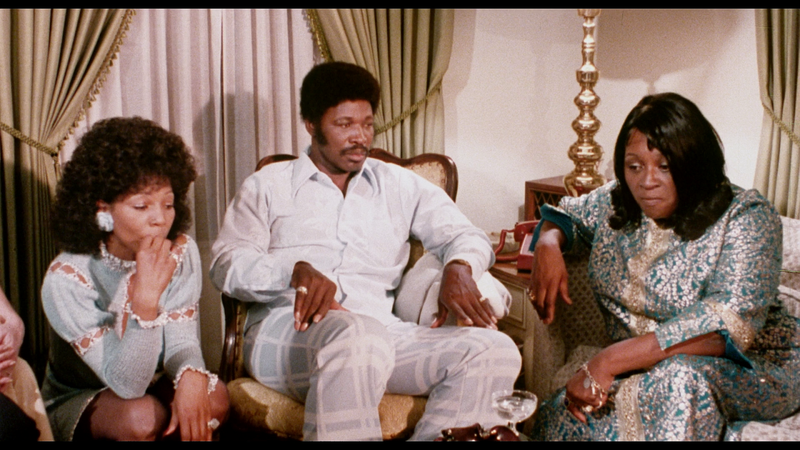 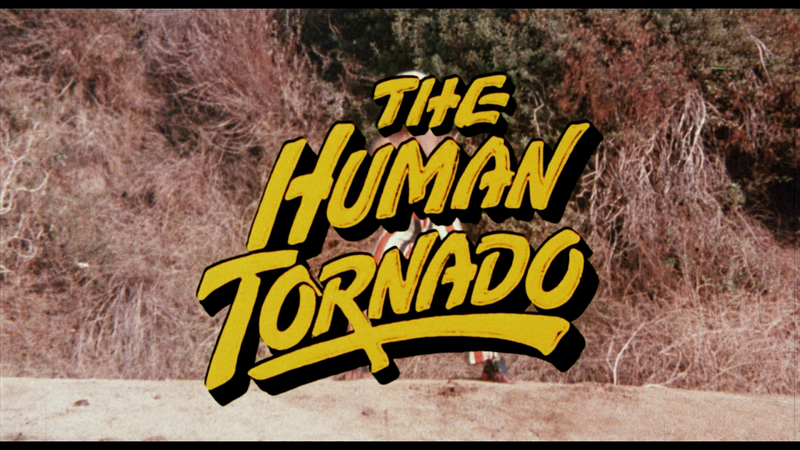 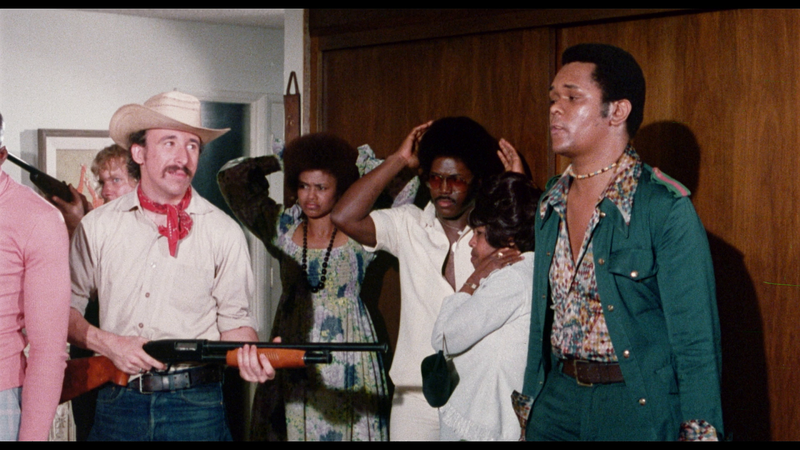 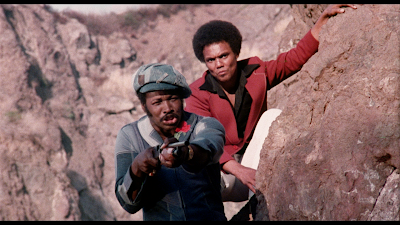 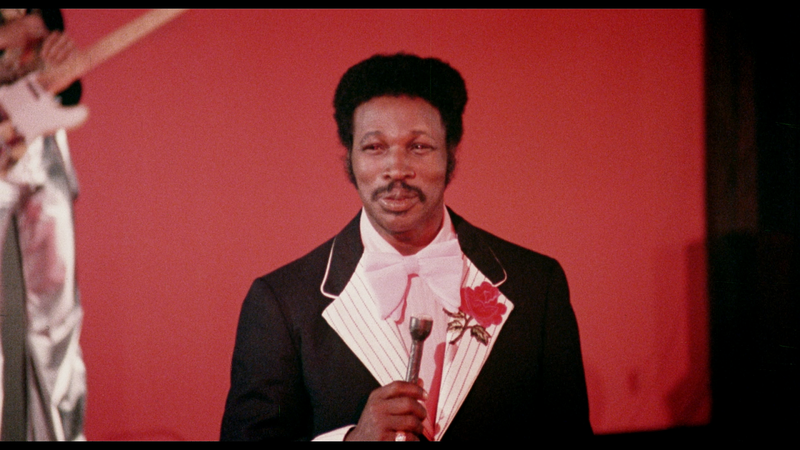 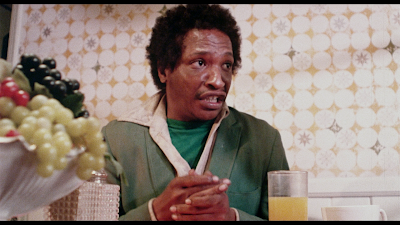 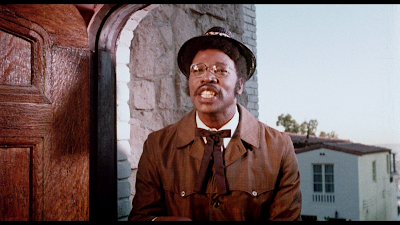 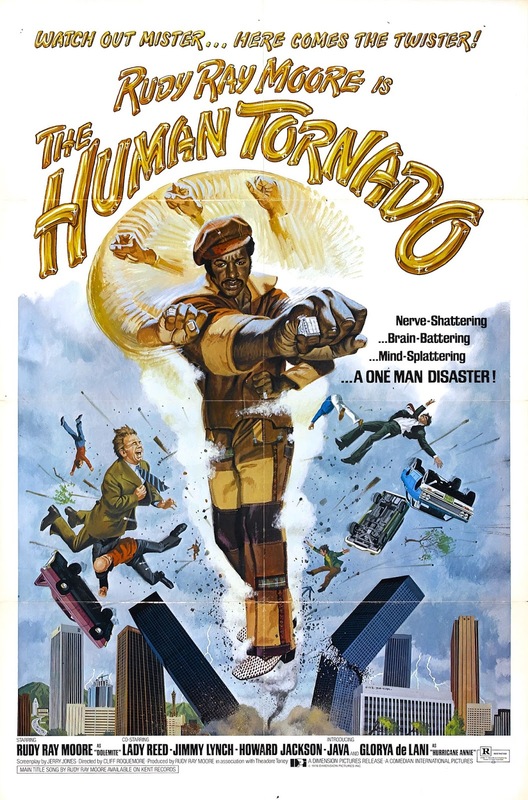 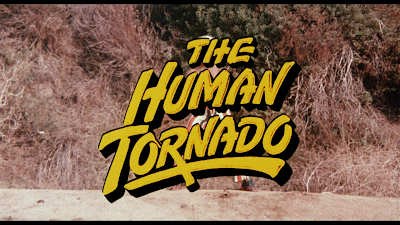 Dolemite (Rudy Ray Moore) is back and badder than ever in THE HUMAN TORNADO! 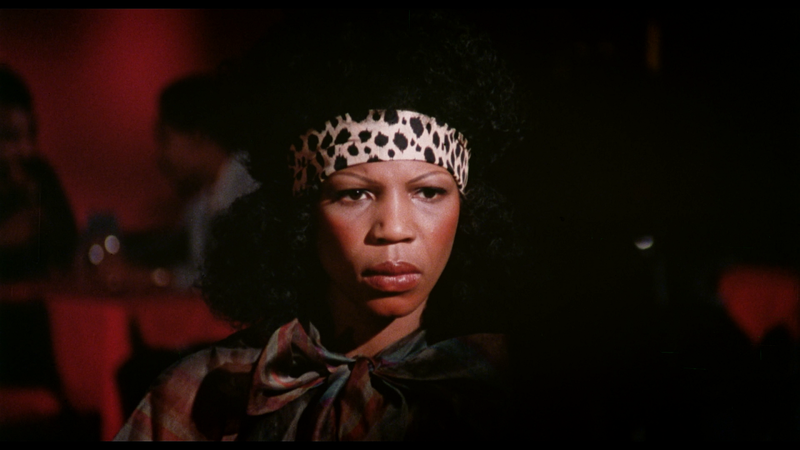 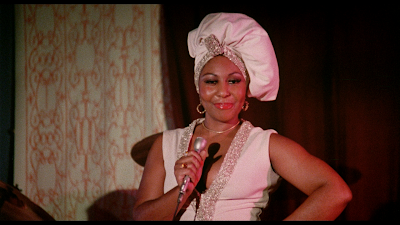 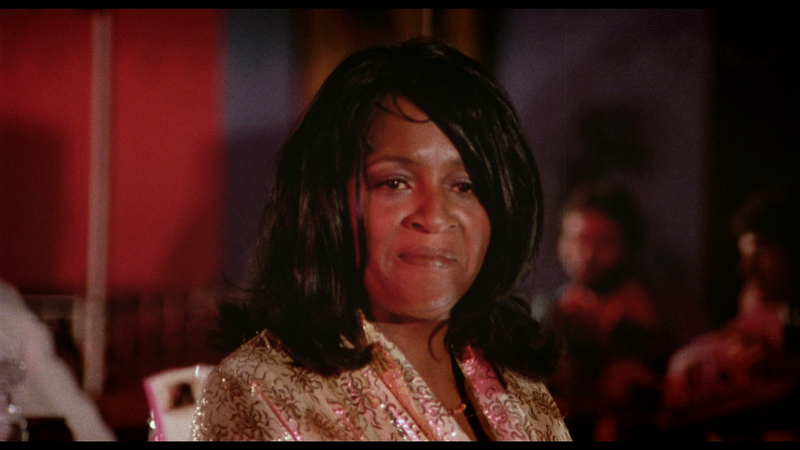 After being run out of town by a racist sheriff, Dolemite returns to LA only to discover that Queen Bee's (Lady Reed) club has been taken over by the mafia. 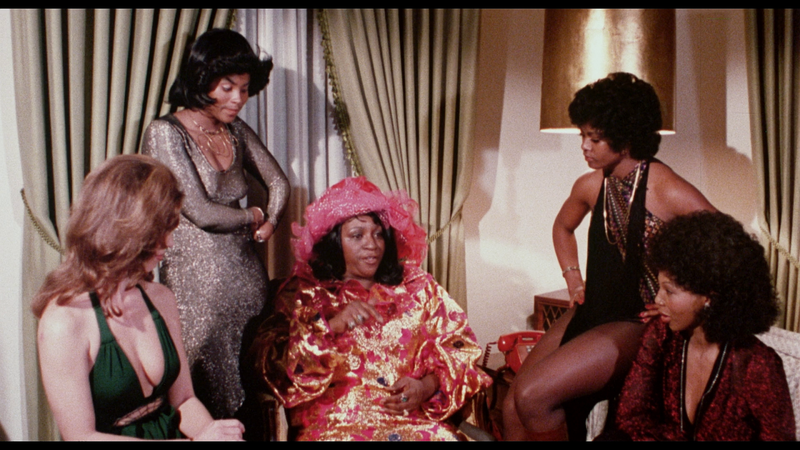 On top of that they have also kidnapped two of Queen Bee's top girls! 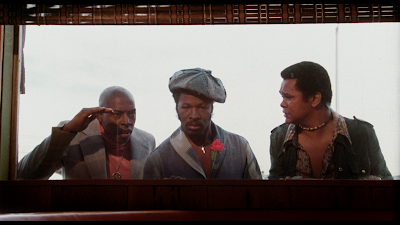 With the law hot on his tail, Dolemite rounds up the toughest Kung-Fu fighting badasses in Southern California to take on the mob, culminating in one of the craziest surprise endings in blaxploitation film history! 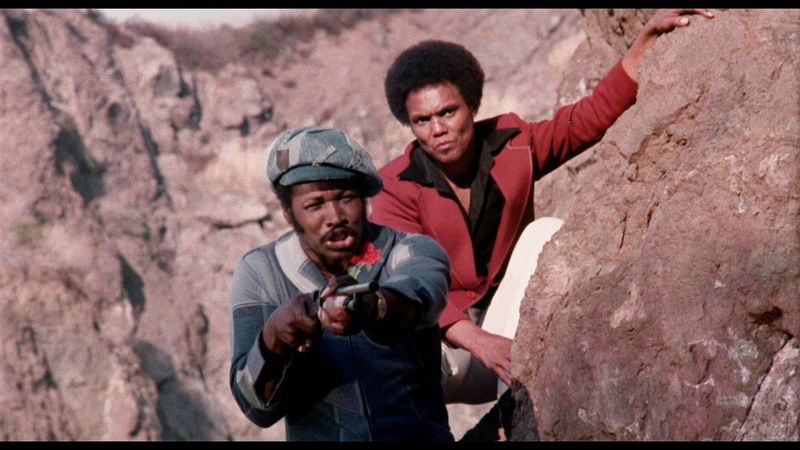 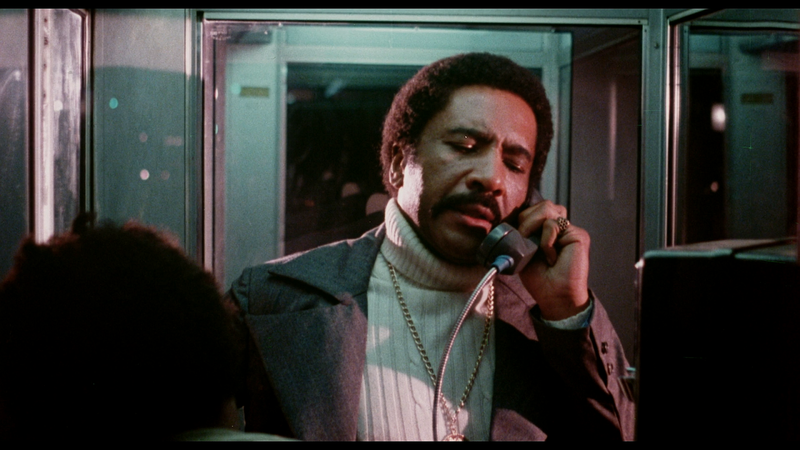 Labels: 1970s, 1976, Action, Black Cinema, Blaxploitation, California, Comedy, Los Angeles, U.S.A. 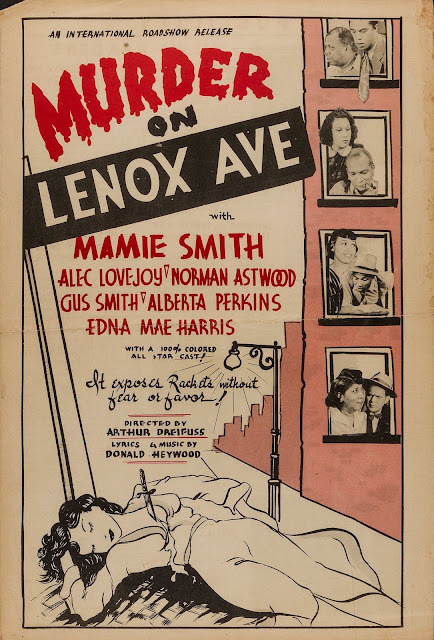 Does anyone know who played the girl in the "chicken eating" scene?